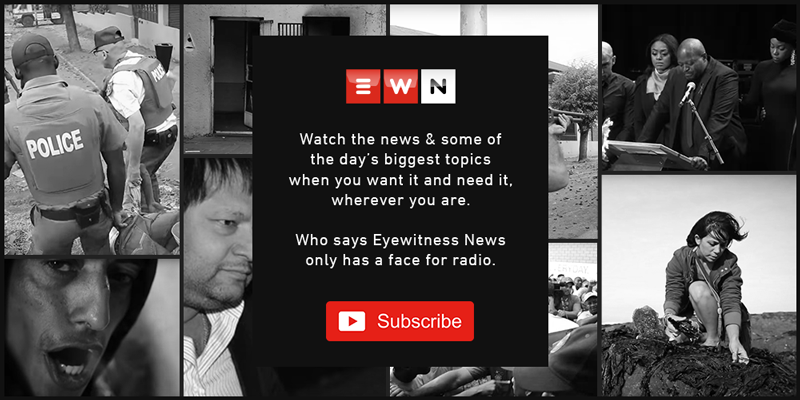 Kaylynn Palm is an Eyewitness News reporter based in Cape Town. Local authorities are in full blown crisis mode as the town of Adelaide survives by tapping bore holes and the Fish River line. Commuters joined #UniteBehind in a march to the ANC's regional headquarters, where they handed over a memorandum to ANC Western Cape elections head Ebrahim Rasool. #UniteBehind, Equal Education (EE) and the United Transport & Allied Trade Union (Untu) have raised safety concerns after a learner was killed between Salt River and Woodstock. Deputy Police minister Bongani Mkongi held a School and Campus Safety Dialogue at the Cape Peninsula University of Technology on Saturday. Deputy Police Minister Bongani Mkongi is attending a school and campus safety dialogue at the Cape Peninsula University of Technology on Saturday. Mkongi wants student bodies to mobilise, take action and work with the police. Blackheath residents took to the streets to raise their concerns over housing and demand solutions to their grievances. Traffic officers are providing free roadworthy checks to long-distance bus and minibus taxi operators to ensure vehicle and driver fitness ahead of their journeys. MyCiTi and Golden Arrow services were suspended after residents took to the streets burning tyres and blocking several roads.